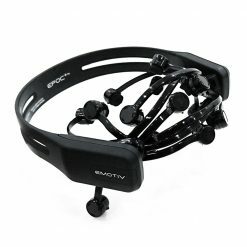 Our EPOC Flex Gel Kit contains all the features of a traditional EEG system, with the exciting addition of portability. 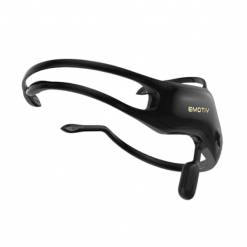 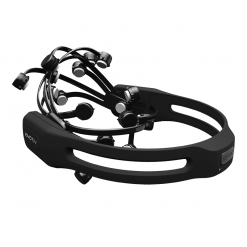 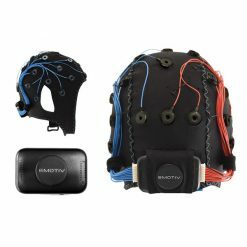 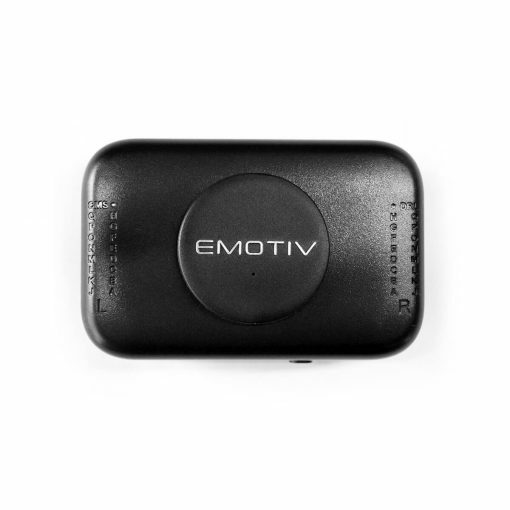 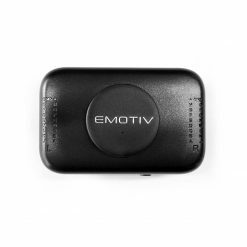 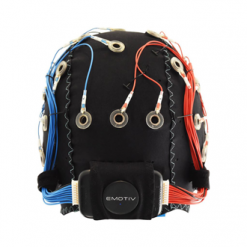 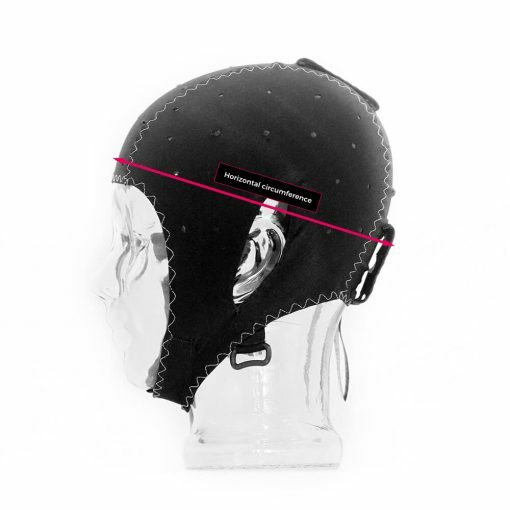 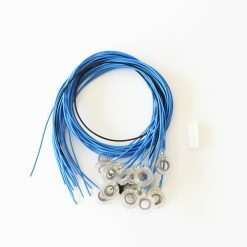 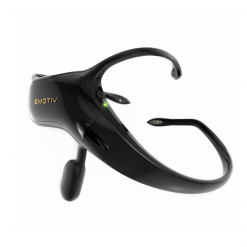 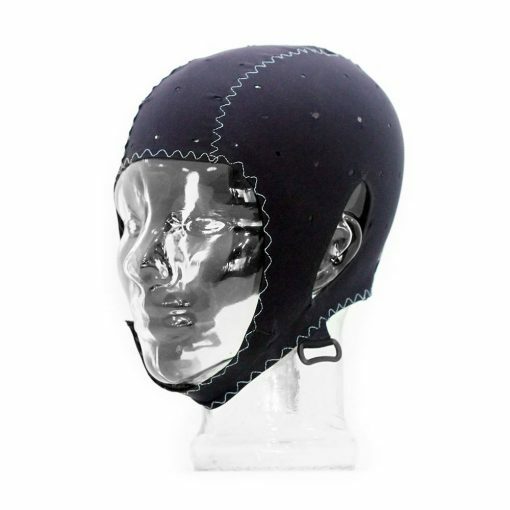 It includes silver silver-chloride sensor tips, conductive gel and wires that connect to a compact control box fitted to the cap, enabling completely mobile and contextual EEG data acquisition. Select your cap size at purchase and configure your sensor positions in the laboratory to suit your needs (initial set up time approximately 20-30 minutes).